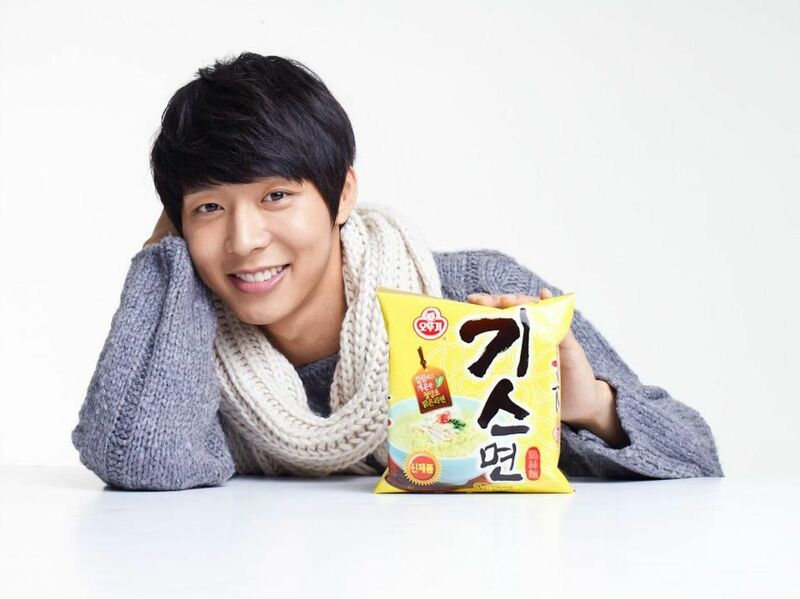 YC: Welcome! Is it your first time knitting? Don’t worry. It’s not as hard as you think. Trust me only. Ah.. the knot fell out. Winter 2012, a newborn hat knitting training school is opening. In an area that has a serious incident shift, the Save The Children hat knitting campaign saves the newborns. 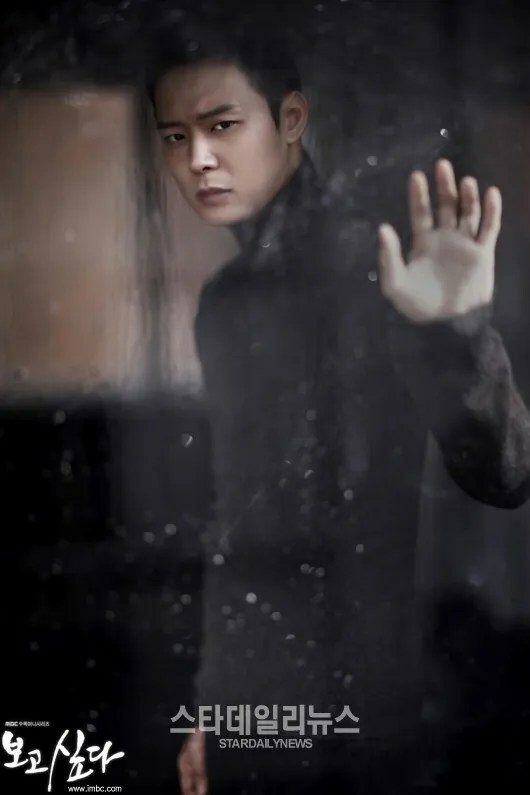 YC: You should look at the needle, not my face~ or the knot will fall out! What is the Save the Children Hat Knitting Campaign? 1. Purchase the kit in GS SHOP. 2. Watch the explanation and knit the hats. 3. Deliver the hats to the newborns. GS SHOP is supporting this campaign. 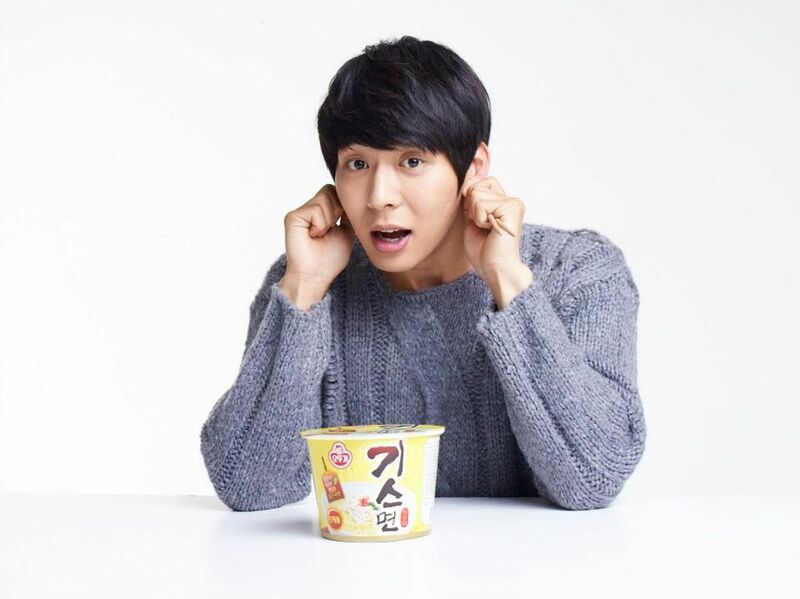 YC: Let’s learn hat knitting, Let’s save the children! MBC’s new Wednesday-Thursday series Missing You, which is drawing a lot of attention, will start airing on November 7. Before the series starts, we will talk about three special things that will make the series more enjoyable. Park, who previously appeared on KBS’s Sungkyunkwan Scandal, MBC’s Miss Ripley, and SBS’sRooftop Prince and received many favorable reviews, will play the role of a detective named Han Jung Woo, who still misses his first love. He is delightful but chases criminals like a fierce animal. Yoon, who will appear on the series for the first time in one year and five months, will play the role of a fashion designer named Lee Soo Yeon, who is Park’s first love. She is always bright and confident in herself, but she is also hiding her sadness deep inside her mind. Yoo, who turned into a representative actor among those who are in their 20s, will play the role of a charismatic asset manager named Kang Hyung Joon. He looks gentle but he seeks vengeance upon Han Jung Woo. Yeo and Kim, who previously appeared on MBC’s series The Moon Embracing The Sun together, will play the roles of young Park and Yoon. They will give emotional performances to live up to the expectations among the audience. They will also remind the audience of their fresh first love and enter its preliminary stages. The series is written by writer Moon Hee Jung, who wrote Can You Hear My Heart and The Last Scandal Of My Life. Producer Lee Jae Dong, who produced Thank You, will work with the writer together for the new series. Their collaboration will bring wonderful love story into the small screen and capture the audience with scent of their first love. 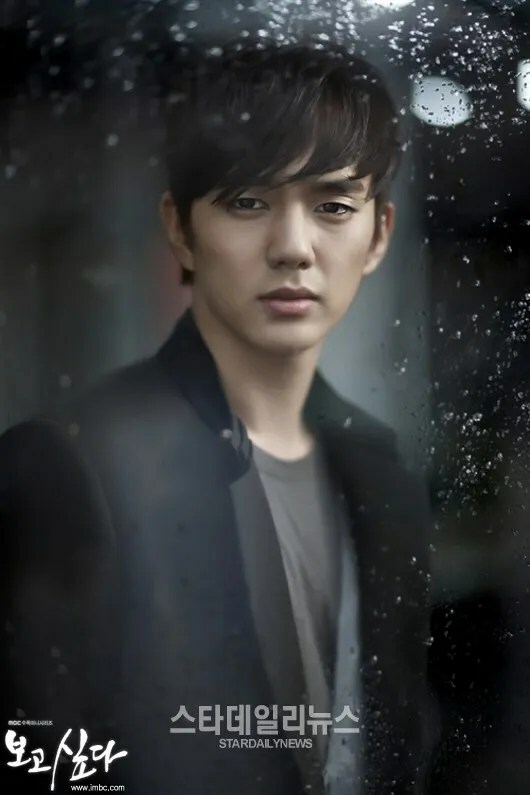 The series Missing You is a classical melodrama about a man and woman who have wounded hearts from their first love. The first episode of the series will air on November 7 at 9:55 p.m.
JYJ’s Kim Jae Joong is drawing a lot of attention by forming a love triangle with actresses Song Ji Hyo and Kim Sung Ryeong in the movie Jackal Is Coming. Stills from the movie were released on November 6, in which Bong Min Jung (played by Song Ji Hyo) is trying to get rind of top star Choi Hyun (played by Kim Jae Joong) in a hotel room. But Bong and Choi feel strange feelings towards each other. While they were wondering what kind of feelings they have, a stranger appears and put them into a chaos. The stranger was a beautiful sponsor named Angela (played by Kim Sung Ryeong). Bong hides herself and Angela tries to lure Choi with her attractive eyes. Choi can’t refuse Angela and he also can’t talk about killer Bong to her. The stills made many audience wonder what happened to Choi and who Angela is. How the love triangle between a killer, top star, and a sponsor will end? The movie Jackal Is Coming will be released on November 15. It wasn’t a beautiful woman nor the most cheerful and supportive fans of JYJ Jaejoong that took his heart away during his first fanmeeting last weekend (3/11) in Jakarta, Indonesia. So who really stole his heart away? With the rare close encounter opportunity as a surprise, thousands of fans were even more excited and overwhelmed, racking their brains on what to say or do in front of the ‘Ice Prince’. In their attempt to attract attention, fans were whispering in his ears and sneaky hands were sighted during the photo-taking session though instructions were clearly; no touching. Sadly none of it worked as the ‘Ice Prince’ gave equal attention to every fan in the very brief moment they each had. Because He’s Kim Jaejoong… Thank you and We love you. Rising Sun Era 2005: Jaejoong injured his knee during a dance rehearsal and had to have surgery the same day. The next day, he arrived in a wheelchair and performed at the Rising Sun showcase. Golden Disk Award 2006: Jaejoong was visibly unwell, and was rumored to have an on-going pneumonia; despite that, he still attended GDA and performed. JYJ USA/Canada World tour 2011: JJ was sick, and had to go through long flights and flight delay; he was so exhausted that he slept at the airport, on the floor. Dr Jin Fanmeet 2012: Fell from a 3-story height while filming, despite his injuries, he attended the fanmeet to meet with his fans. 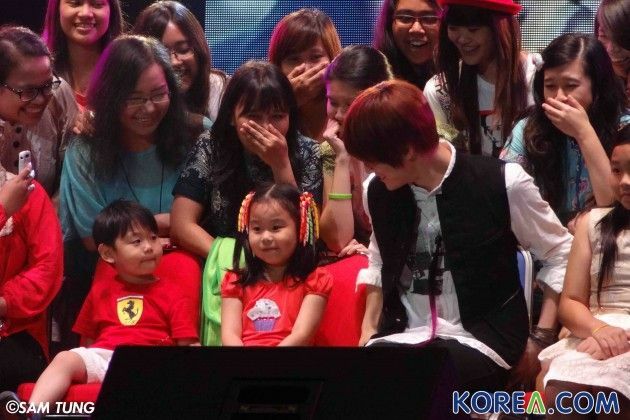 Indonesia Fanmeet 2012: Despite being sick and feverish, not able to speak at all, and even had to use a iPad to communicate with fans, Jaejoong showed only smiles and professionalism. He even personally added a photo-taking segment and a high5 segment with ALL the fans at the fanmeet. Even though he must be hurting physically, Jaejoong did all of the above with a smile on his face, because he does not want to disappoint his fans, because he cares about his fans. He is thoughtful, selfless and always considerate towards his fans. for he is so sincere, so genuine and loves us as much as we love him. Proud to be a fan of Kim Jaejoong. Please rest and get well soon. Pepero Day is closely approaching and JYJ’s Kim Junsu has a special event for fans on that day. During a FC Men’s soccer game on November 11, Kim Junsu, Seo Ji Suk, Lee Wan, and other players on the FC Men’s team, will be passing out Pepero (cookie sticks dipped in chocolate) to 1111 fans at the gates of the W, E, and N sections. Also, Kim Junsu will be putting on a special event during halftime to celebrate Kim Junsu’s recent Best Actor Award at the 18th Korea Musical Awards. Students, who finished the college scholastics ability tests on November 8, can also use their test IDs to enter the game for free.